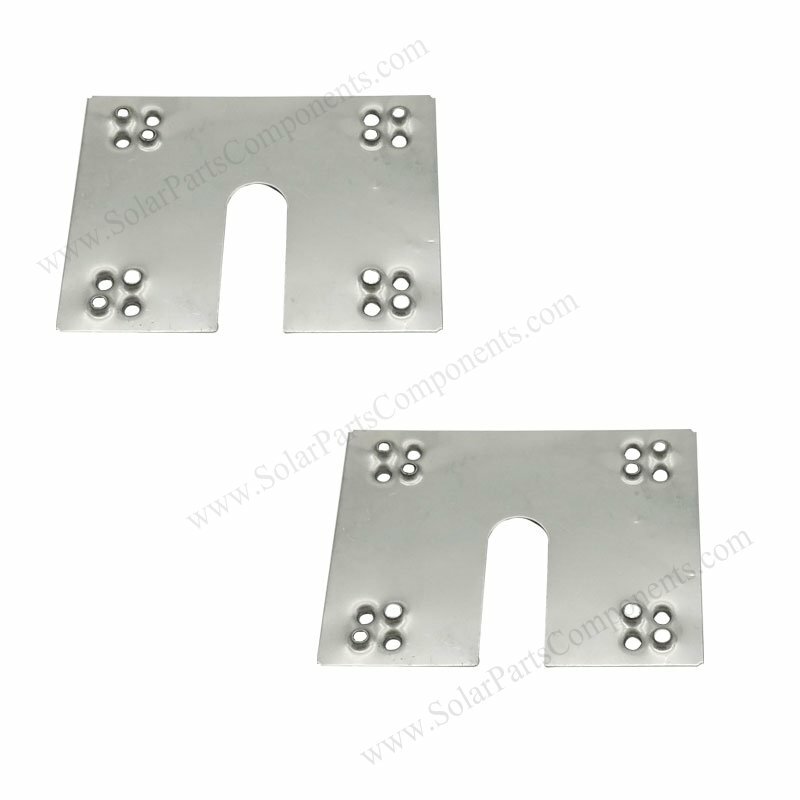 Model 18R earthing ground plate can ensure solar panels system is grounded . This earth washer is used in the middle of PV module frame and aluminum rails . 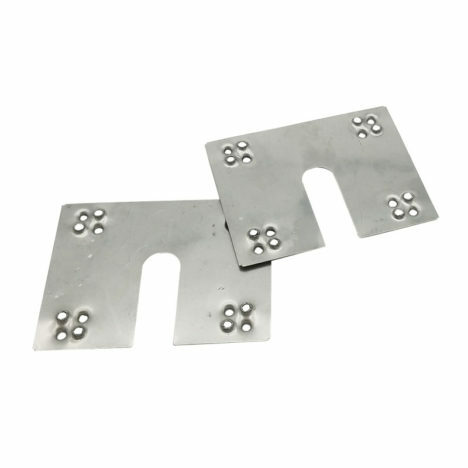 It’s cost & labor effective way comparing conventional earthing plate system . extrusion . Grounding clips can conduct electron and high voltage to earth . – Advisable and required to make sure all solar panel frames are well earthed . How to using this Solar Panels Earthing Plates Components ?